These are the original graphics. I like 'em. Very toy-like. I've started playing Crusader Kings 2 again. It's exactly the comedy value of this game what I was missing in EU4. I'm close to creating the empire of Scandinavia, let's see if I can make islamic Iberia the anvil on which christian Europe is smashed by the nordic hammer (I predict complete and utter failure on my part). Well, it didn't take more than a few weeks to set aside CK2 for a while. The latest big DLC introduced something called "event troops", which basically means that under certain conditions you (or the AI) receives a shitload of troops. In my current game, where I became emperor of Scandinavia as the first Ynling ever to make something of his life, I got embroiled in a war in England. 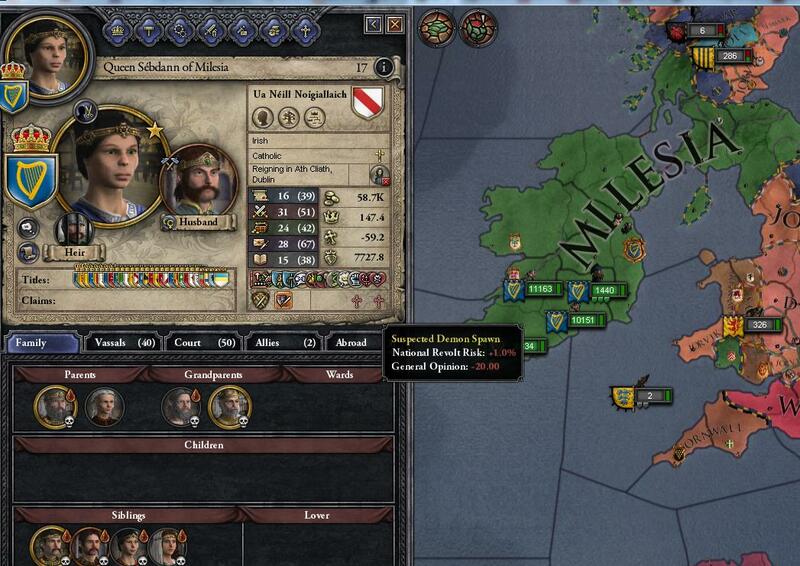 England mostly norse, but the new Irish king doesn't like norse. Apparently that was good enough for him to receive a stack of 8k, which wouldn't have been much of a problem if Paradox hadn't decided to nerf liege levies in the same patch. Bottom line: levies are dead, event troops are the new hotness. Basically this means that continuing this save is a bit pointless. It's not the first time Paradox pulls something like this off, so I should probably play faster. Or start new games more often. Similarly I'm dreading to continue my EU4 save, although I was looking forward to the new Conquest of Paradise DLC. It's the first major DLC for EU4, and it looks awesome. But I don't feel like paying 15 bucks for a game I've played so little so far, considering that I don't have much time playing a lot in the near future anyway. I'll wait for the inevitable spring sale. Mental note: must play EU4 more. I've been playing Company of Heroes 2 quite a lot recently. It's better than it was in beta, but there's not much that distinguishes it from CoH1. Russians are nice though. Oh, and TF2. Did I mention TF2? 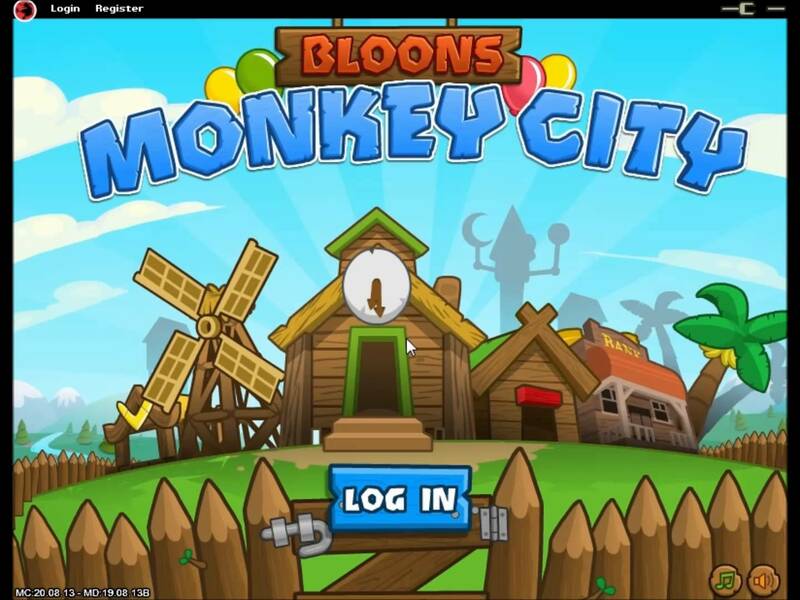 I've become a total sucker for Angry Birds Friends, and I also play a lot of CIV IV BtS using the Buffy mod while my computer slaves away in the background. I guess Facebook games are basically the end of a productive life. I was having fun with the new DLC for EU4, until some update broke the trade screen for me (leading to random crashes). So I bought Skyrim in the steam sale. Got Hotline miami in a humble bundle a while ago. Really like it. The extreme violence is also very good when you need to vent a bit. Bought Unepic. It's ok, but nothing special. There are better roguelikes out there.